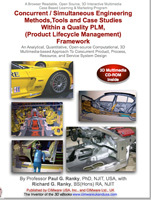 Description: This electronic publication is a professional quality DVD video presentation by Peter Schmitt, PhD, VP / Marketing & Communications, Americas, IBM Dassault Systemes and DELMIA, focusing on the key elements, and the benefits of PLM (Product Lifecycle Management). The presentation includes several advanced use cases, mostly from the automotive industry, nevertheless the principles presented apply to literally any industry. 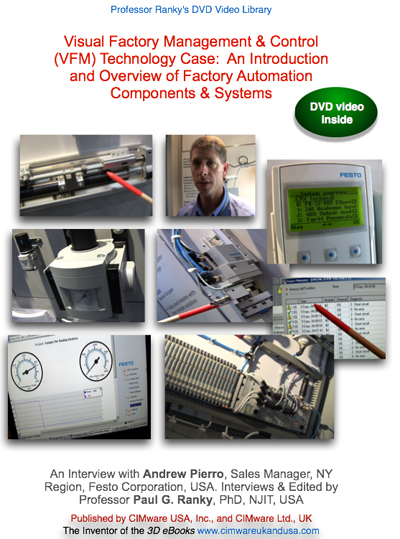 Description: This electronic publication is a professional quality DVD video presentation of an advanced Computer Aided Manufacturing (CAM) software solution as part of an integrated product / process / resource design approach. The discussion topics and application examples include: Why is it important to think in terms of an integrated product, process and resource system? What are the system components of GibbsCAM and how does the technology work?... What are the main application areas of GibbsCAM in multi-axis CNC (Computer Numerical Control) turning and milling? How does the software help the CNC part programmer and operator to program the toolpath and cutting parameters of multi-axis CNC machines? 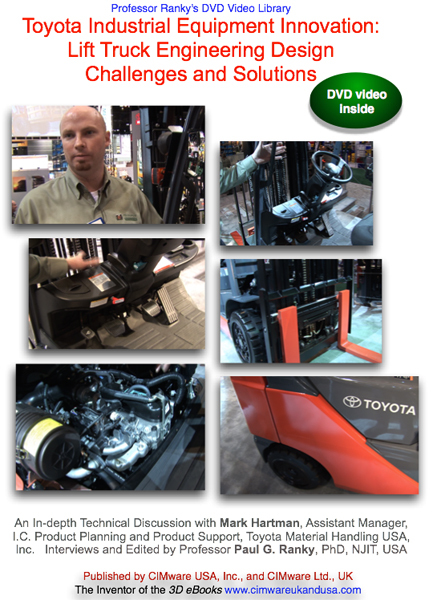 What are the user-friendly CAM software design features and how do they work in practice?... and others. 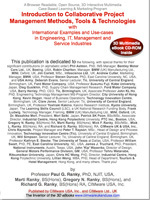 The optional 3D eBook, tested on many undergraduate and graduate students and professionals in the USA, Asia and in the UK/ Europe, is an excellent introduction to advanced computer aided manufacturing systems engineering with an integrated product / process (concurrent engineering) focus. It discusses the basic steps, methods, tools, and software development technologies, advanced CAM systems for 5 axis milling and 4 axis turning are developed, with several examples and case studies demonstrated by industry leader and expert, Bill Gibbs, President, Gibbs Associates.